This is multi-purpose soccer goal post. 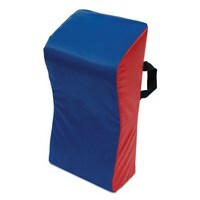 It can be used as MINI soccer goal post and MINI rugby post. Made of 2.5" dia heavy 'SEP' tube. 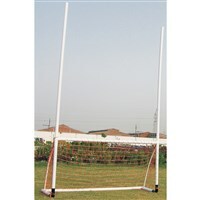 Soccer goal size: 3.66 m x 1.83 m.
Made of 2.5" 'SEP' tube. Size: 2.9 m (Width) x 3.6 m (Height). 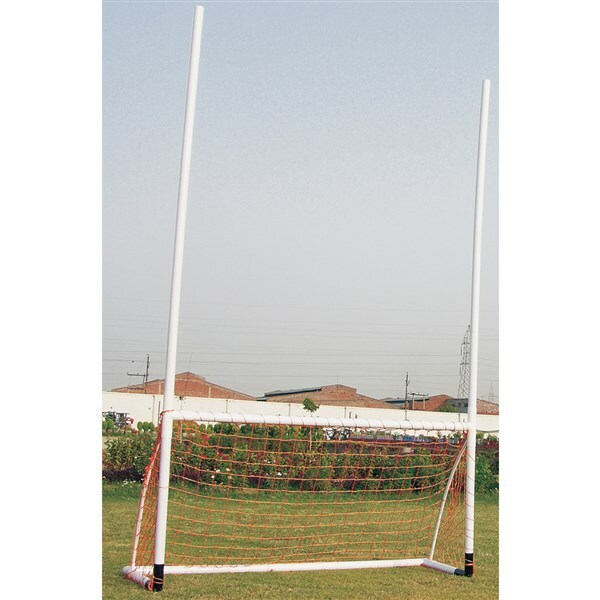 Height of crossbar is 1.83 m.
Made of steel tube. Upper part of the upright is 63.5 mm and lower part is 70 mm. 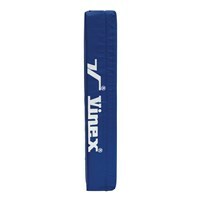 The total height of the post is10 m.
Vinex rugby tackle pads with Wedge Top, made of PVC coated fabric, filled with P.E. foam and velcro / zipper on one side. Two handles on the back side to hold the shield easily. Available in two sizes. New Rugby goal post pads made of strong PVC (Phthalate Free) coated fabric & PU Foam. 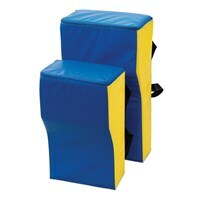 Features four folding panels with zipper so the foam can be inserted easily when only the cover is purchased. Vinex rugby tackle pads made of PVC coated fabric and filled with P.E foam. 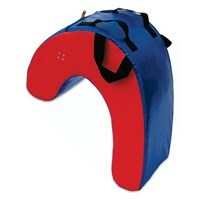 It has 3 sides zipper opening, so that the foam can be inserted easily. Two handles on the backside to hold the shield easily. Available in two sizes.